Mr. Franklin Cole is the CEO D’Emperor Media Consult GH LTD, a business consultancy firm that assist management of various companies, specializes in helping small and medium sized businesses creates innovative strategy that includes: Business Development, Public Relations, Media Service with a special interest in event management. Mr Franklin Cole’s passion to contribute towards promoting Nigeria good image in Ghana led him to join the team that founded two of the most prestigious top Ten beauty pageant in Ghana, Nigeria's Most Beautiful Ghana & Miss Nigeria Ghana, Platforms that groom young Nigerian ladies towards a new order of projecting Nigeria cultural dexterity and diversity in Ghana. Under the leadership of Mr. Franklin Cole as the chairman of NMBG & MNG, the two brands has however experience a good dimension with various humanitarian activities with special focus on Breast Cancer Awareness Campaign across the ten regions of Ghana with the aim of projecting the good image of Nigeria in diaspora. 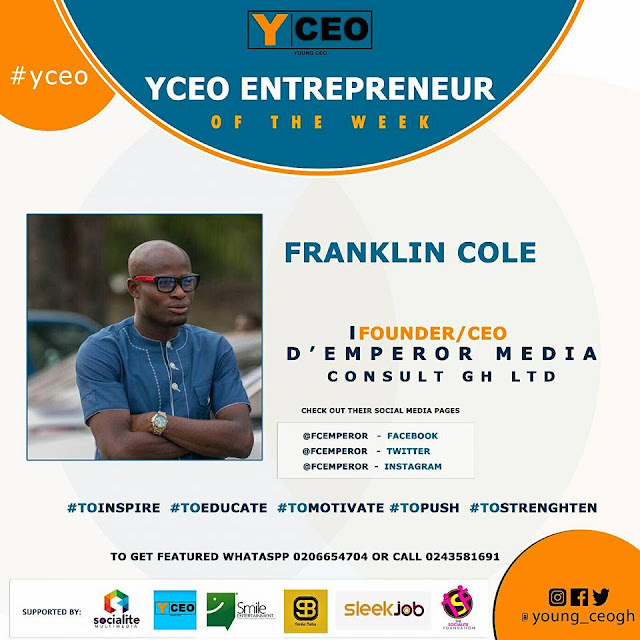 Mr. Franklin Cole, popularly called Fcemperor by friends is one of the Nigeria top extraordinaire publicist and a fine entrepreneur in Ghana; He has over the years build himself to the top as one of the Nigerians making waves in the entertainment industry in Ghana. In the last few years he has arranged in-house events and programs for Ghana’s leading music artists, Top actors and celebrities. Mr Franklin Cole has played major roles in multiple brand launch’s and awareness campaigns for many companies in Ghana. 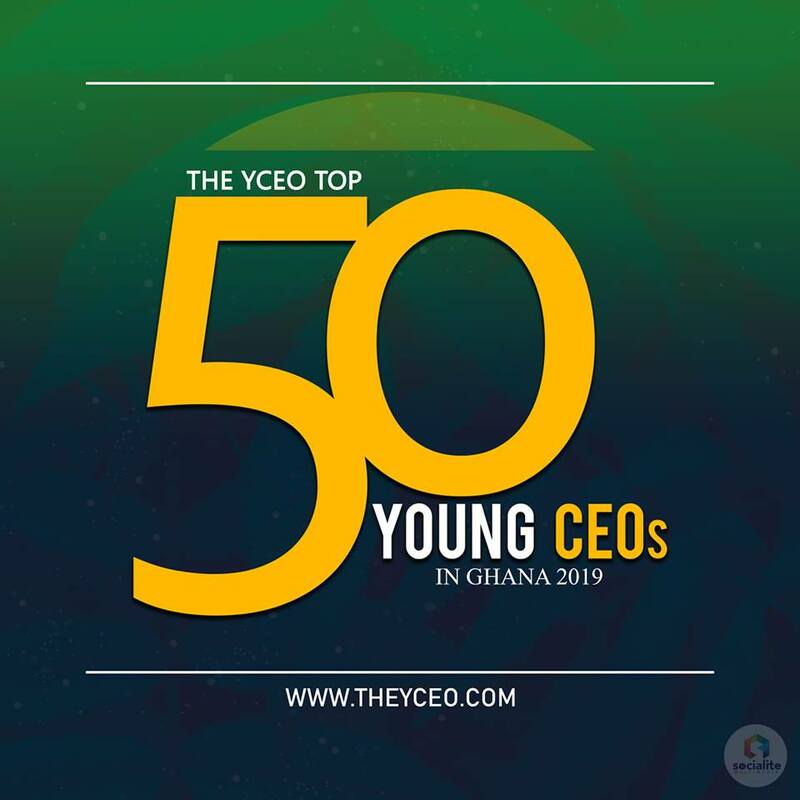 Contact: 0243581691 to get featured on YOUNG CEO ENTREPRENEUR PLATFORM.